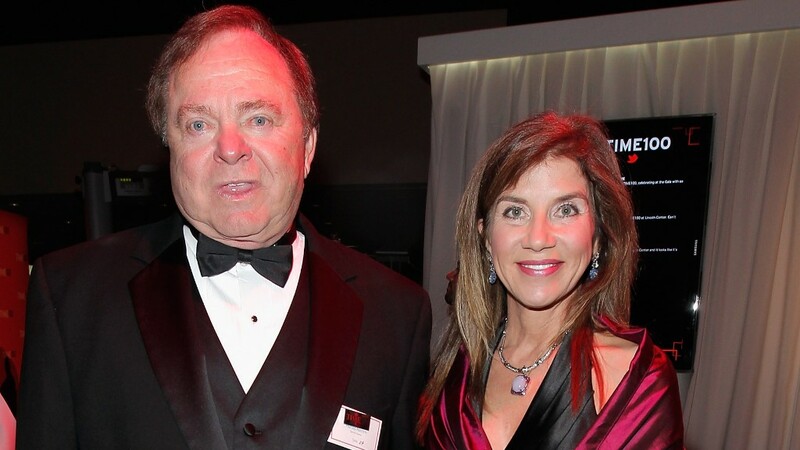 Oil baron Harold Hamm was ordered to pay nearly $1 billion in a divorce settlement, court filings revealed Monday. Hamm's ex-wife, Sue Ann Hamm, will be paid a third of the $995.5 million by the end of the year. Her ex-husband is on a payment plan for the remaining $650 million, which he will pay in installments of at least $7 million per month. The couple were married for 26 years. The judge presiding over the case, Special Judge Howard Haralson, placed a lien on 20 million shares of Hamm's company, Continental Resources (CLR). Filings show that grounds of the divorce were "mutually irreconcilable incompatibility." Judge Haralson declined to comment on the case. Though the settlement didn't reach the $4 billion to $8 billion settlement some estimated, serious cash and assets were on the negotiation table. In the mid-1990s, Sue Ann was assigned to head Continental's crude oil marketing department.